Four long decades have crawled by as this precious whisky slowly and silently matured within our warehouses by the sea. Indeed, the casks that this whisky was maturing in were all but forgotten, until our blender discovered them whilst reviewing the warehouse ledgers. 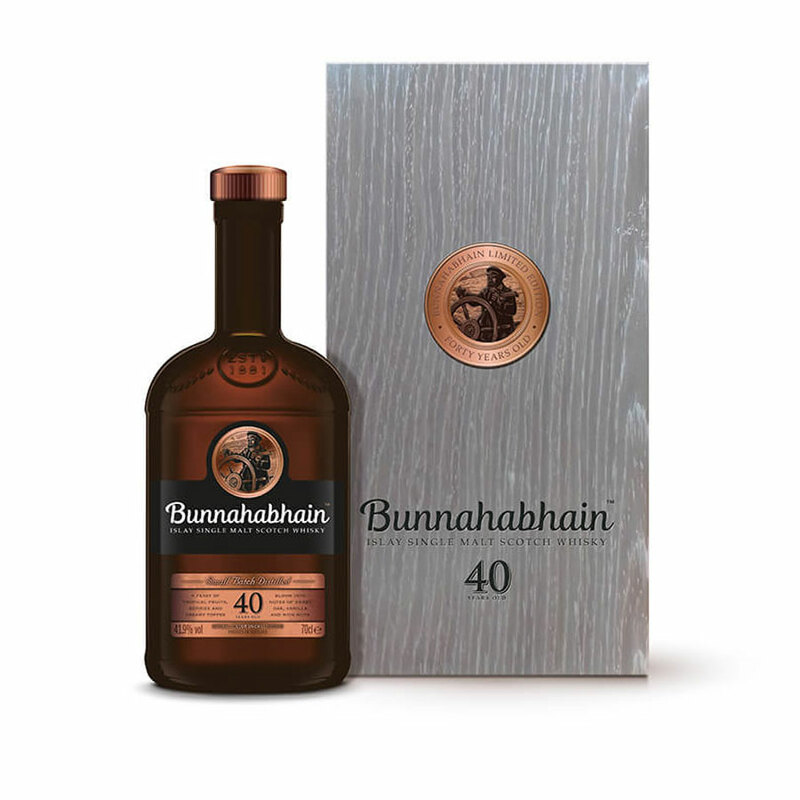 Sourced from the legendary wines and spirit merchant, J.G.Turney, these casks have been home to this stunning whisky for the past forty years. Nose; Hints of tropical fruits, banana, berries, creamy toffee, vanilla, rich nuttiness and delicate sweet oak. 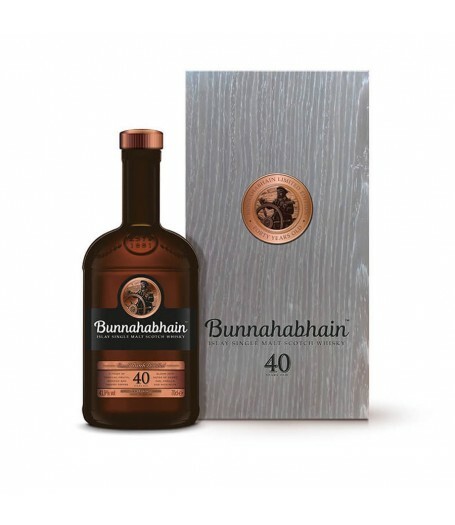 Palate; Sweet malt, creamy caramel, vanilla, creamy berries, with hints of toasted nuts, tropical fruit, banana and pineapple. Finish; Long sweet and fruity. * Please note that alcoholic beverages are not for sale to people under 18 years of age. By ordering alcoholic beverages online, you declare that you are 18 years old or above. Please drink responsibly.